We avail of technical study inside the company composed of qualified personnel engaged in research, development, design, and implementation assistance so as to ensure its customers maximum versatility with solutions that go beyond the standard. 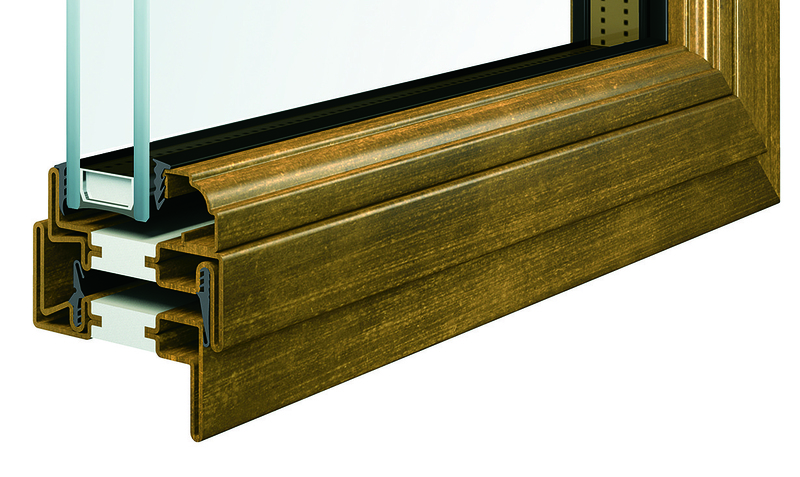 OS2 is one of the slimmest thermally broken frame available in the market of the steel windows. It is the perfect combination of Finishes, with the possibility to combine differently materials such as steel, cor-ten, stainless steel and bronze; Benefits thanks to the extraordinary thermal performance and finally; Design with its clean lines and non invasive hardware. OS2 is surely the thermally broken steel window designed to least for all the life and brings out the architecture of your home! Fully customizable products and finishes make anything possible. Comep is the first company in the steel business able to offer factory glazed products guaranteeing an easy installation and an unquestionable quality thanks to the possibility to fully test each unit that leaves the factory. Do You Need a Personal Solution for Your Windows?